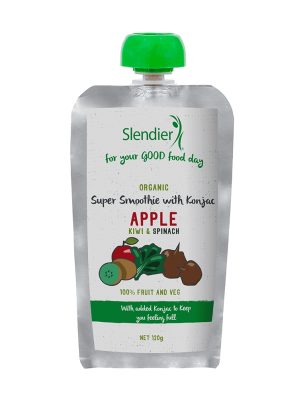 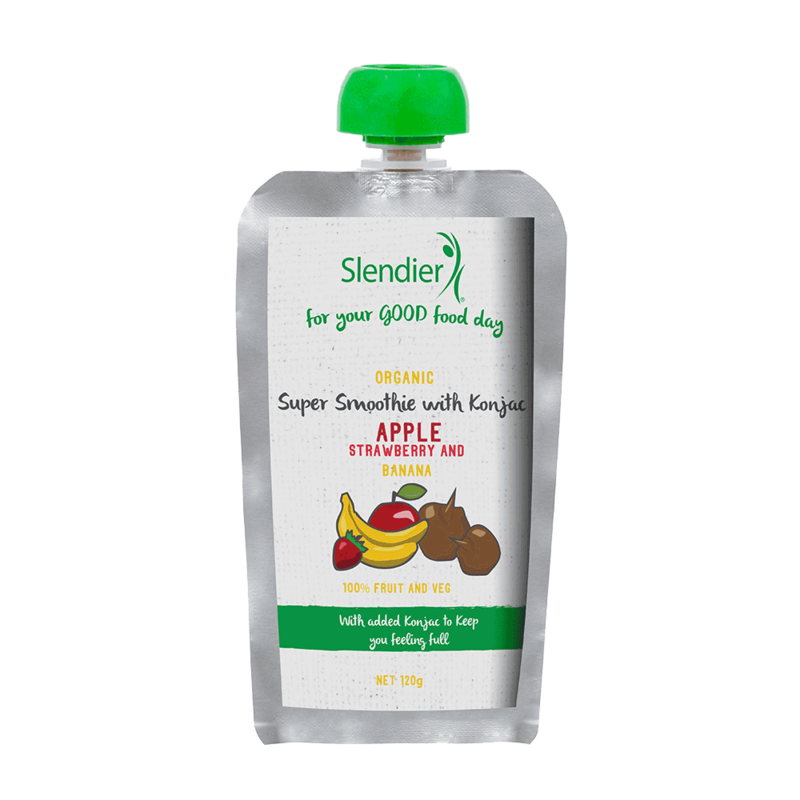 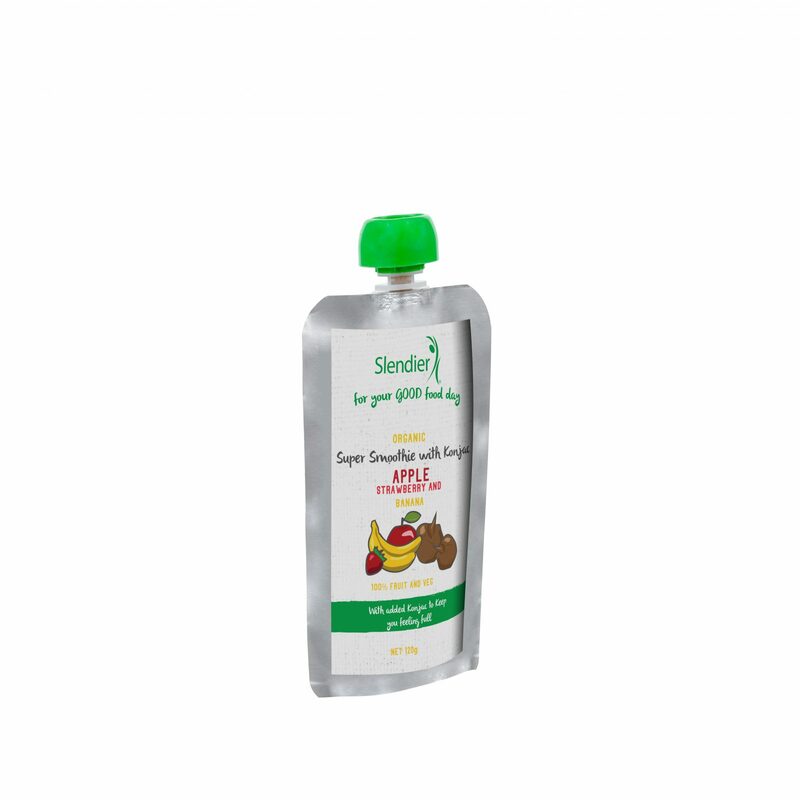 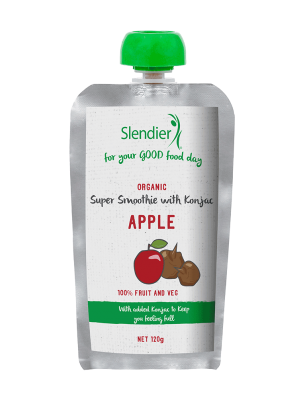 We all know the feeling of a 3pm energy lull, but this sweetly delicious and nutritious blend of apples, strawberries and bananas in Slendier’s Super Smoothie can help you cure your sugar cravings and fill the snack attack gap! 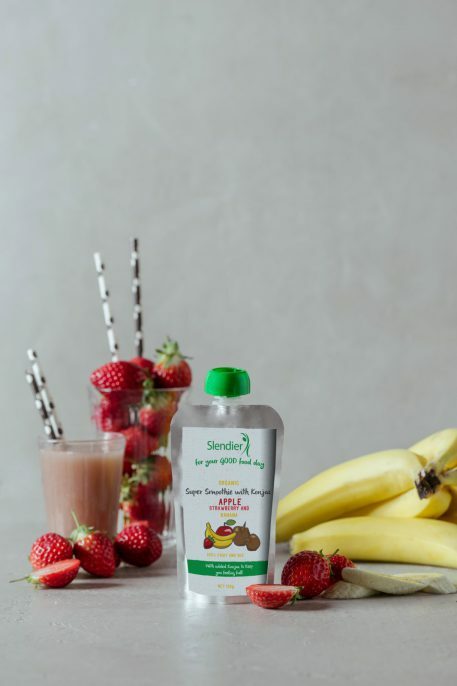 Our Super Smoothies are vegan, organic and free from gluten, eggs, dairy and soy – with no hidden nasties! 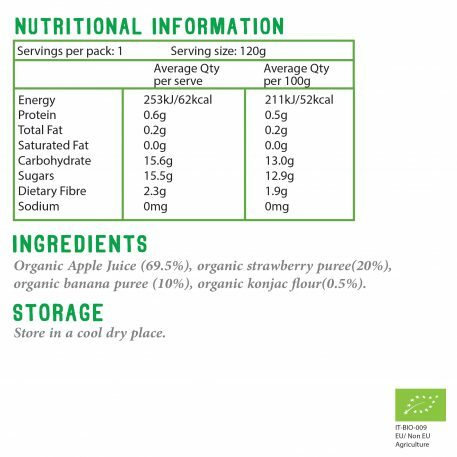 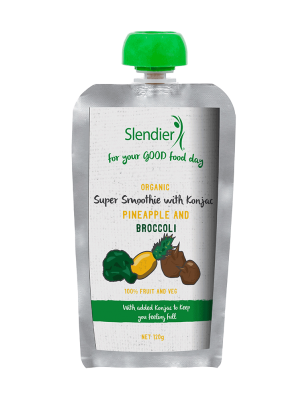 And, in true Slendier style, each Smoothie contains a mere 43 calories per 100 grams.